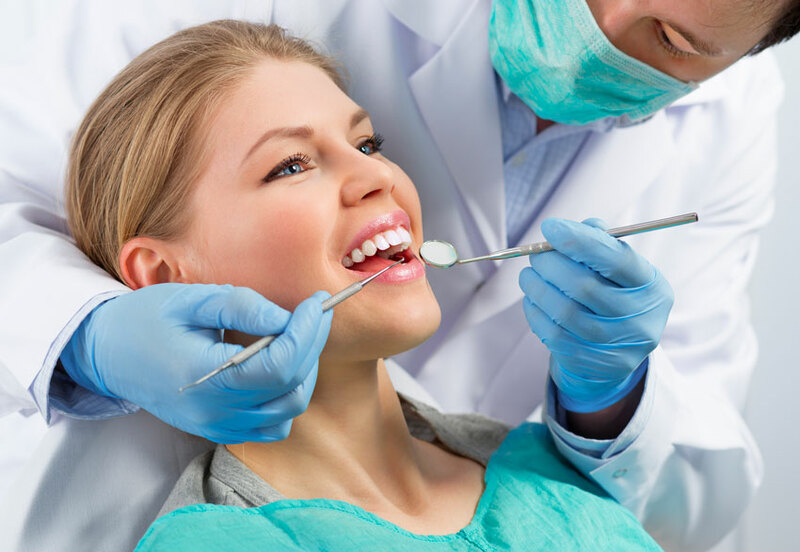 To provide more efficient, comfortable treatments, our dentists provide laser dentistry in Scituate, Massachusetts. At Advanced Dental Arts, we use the WaterLase®, which provides painless biological dentistry. Feel free to contact our dental office today for more information and to schedule an appointment with our dentists.